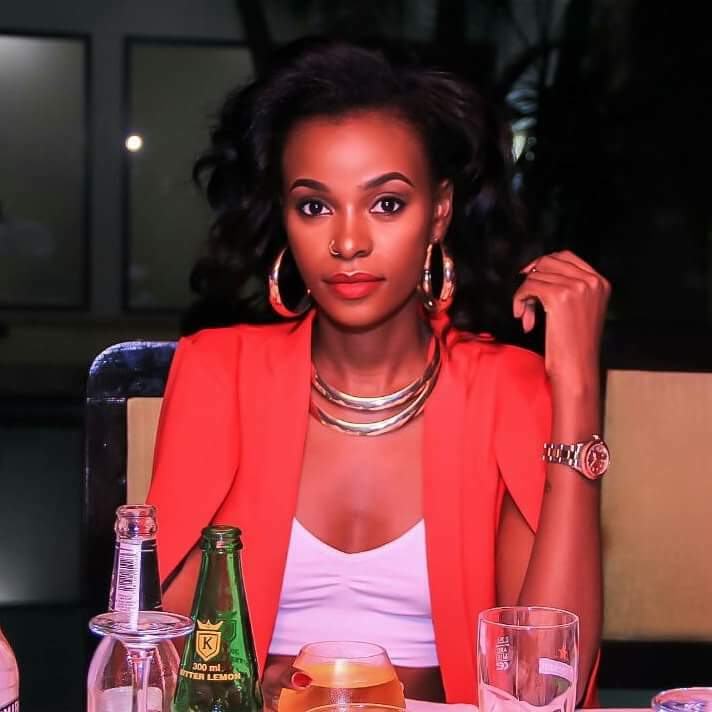 The weekend must have been a very long and boring one for actress/socialite/dancer/upcoming singer/business woman Hellen Lukoma. She got so bored that she even chose to upload a video that surprised many of her followers. She posted a video of her looking quite unlike her usual well kempt self. Her hair was a mess and she spotted a long yellow dress. She poses as one of the lonely hearts that appear on Bukedde TV’s dating show, Abanonya. In the hilarious video, she talks about the ideal man that she wants to marry. But don’t sweat it, it’s just comedy. Hilarious comedy at that. She has been doing a series of videos she calls Felicia’z world.